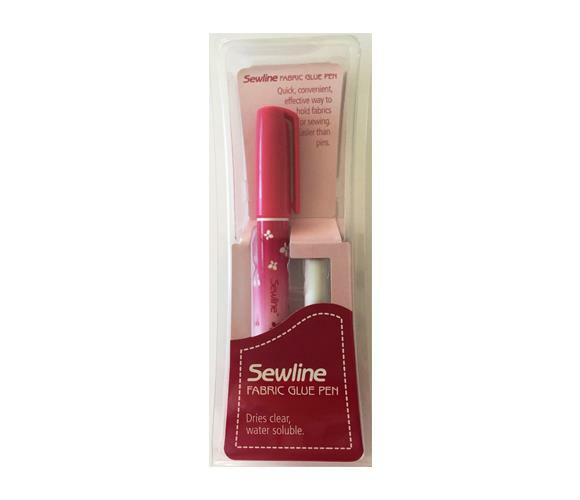 The Sewline glue pen is a real time saver with English Paper Piecing. 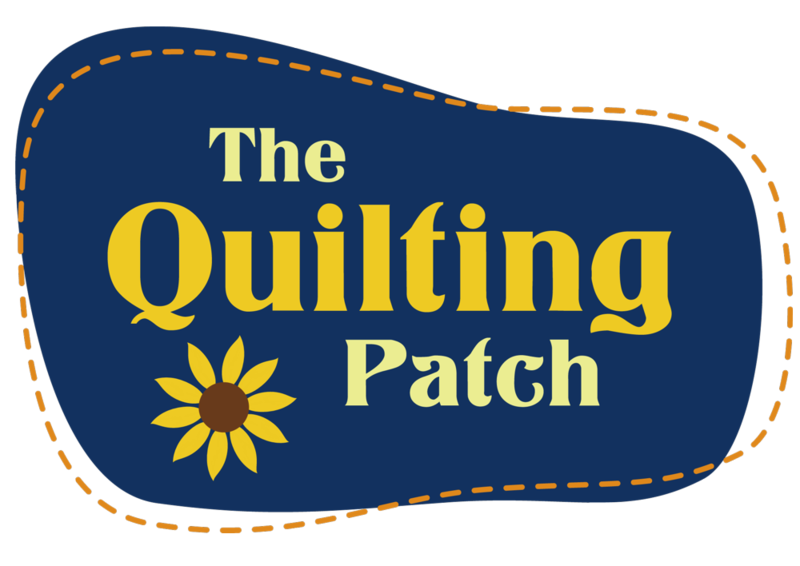 A few dabs along each edge will hold the fabric to your templates long enough for you to sew them together. Its repositionable, so if you get it wrong, just pull apart and start again. Dries clear and water soluble.